We have introduced Vape101: What are Mechanical Mods, Custom Mechanical Mods are more popular with advanced vapor group. 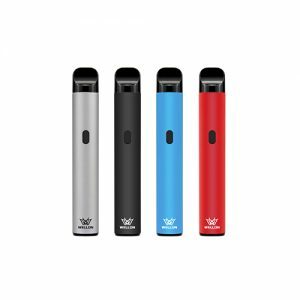 A mechanical mod is a simple vaping device that offers great potential but requires strong user knowledge and regular maintenance in order unleash its full potential. 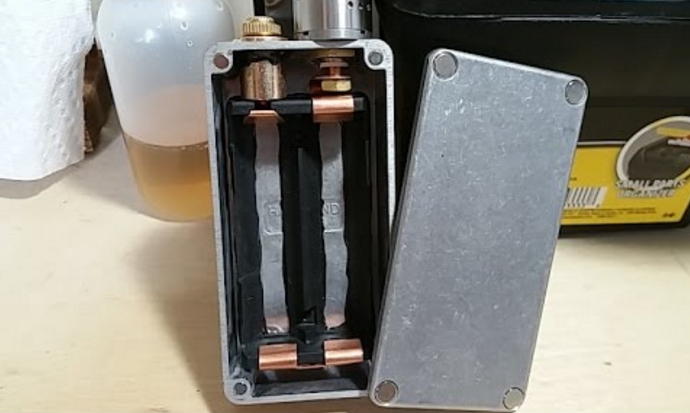 Most mech mods are metal tubes, though there are some mechanical box mods. So, this post we want to discuss Top 3 Reasons Why Advanced Vapors Like Custom Mechanical Mod. Why advanced vapors like custom mechanical mod? Unlike regulated vaping mods, which are currently the majority of the market, fully-mechanical mods do not have any electronics. Enthusiast vapers enjoy mechanical mods for several reasons. For vapers that enjoy high wattages, mechs allow for the unfettered use of high-amperage 18650 batteries. Lastly, some vapers prefer the simplicity of mech mods. Since there aren’t any electronics that will fail, they can potentially last for decades if used appropriately and maintained properly. If you have any questions about custom mechanical mod or vape101, please do not hesitate to ask Wellon e-cigarette experts. Next PostHow to DIY Your Own Vaporizer RDA Coils?